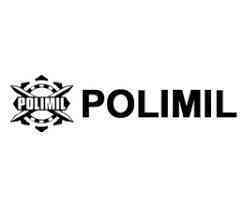 A Friend told me about the Polimil website. I bought a pair of Lowa Renegade GTX Mid women's boots. They were half the price of my last pair of boots so I was sceptical as to whether these would be as good as my usual ones. Not everything new is good but these boots definitely were. They are very comfortable and hard wearing and Polimil have a fabulous range to pick from with prices to suit everybody’s pocket. 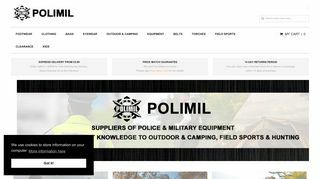 Polimil has now been bookmarked and is the first place I go for work wear, walking or outdoor gear be it shoes, boots or clothes.